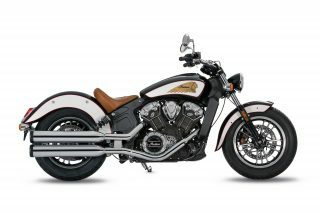 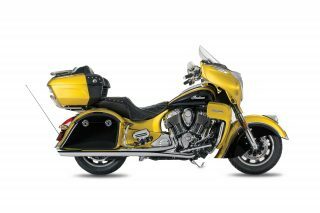 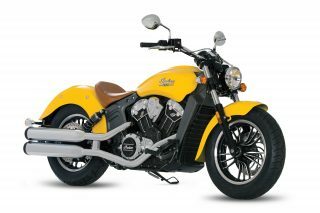 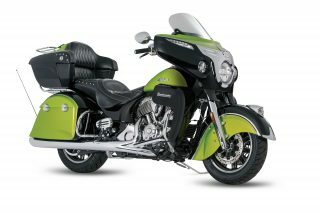 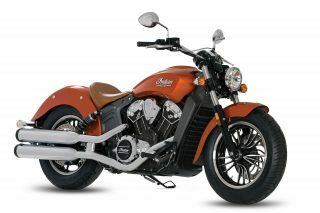 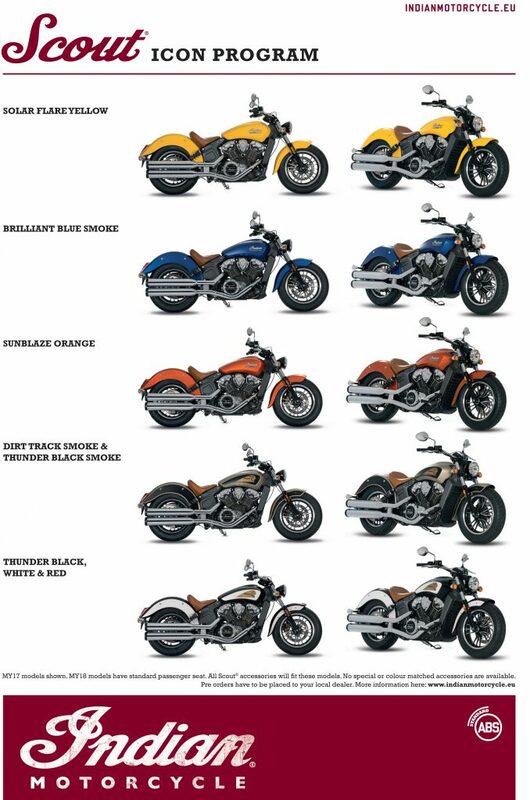 Orders are now being taken for Indian’s Icon Paint Series, the company’s first ever custom paint program. 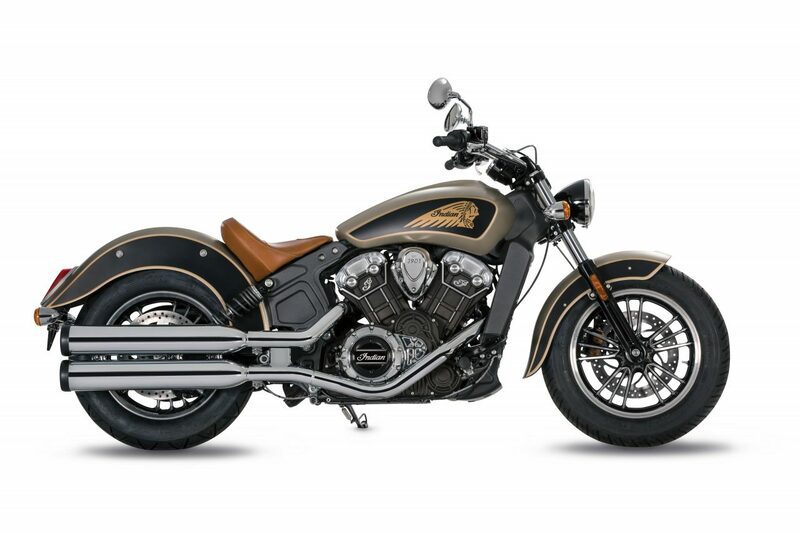 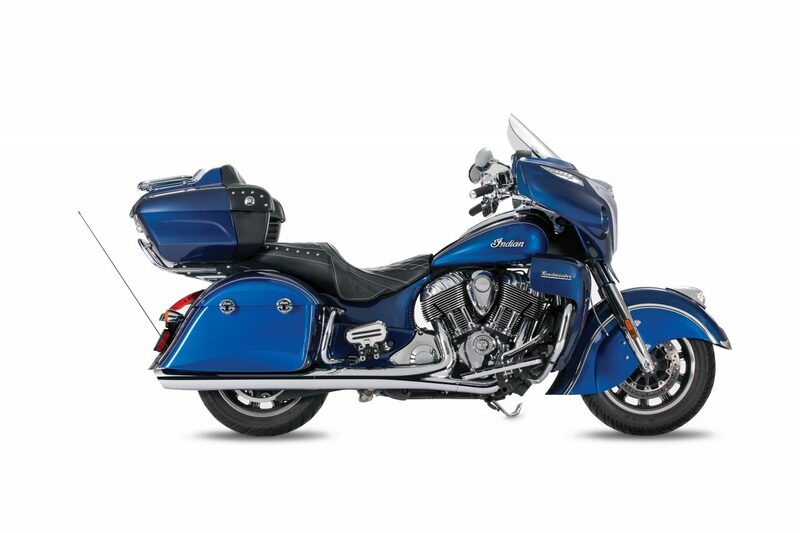 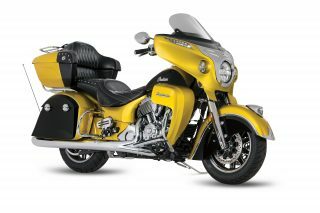 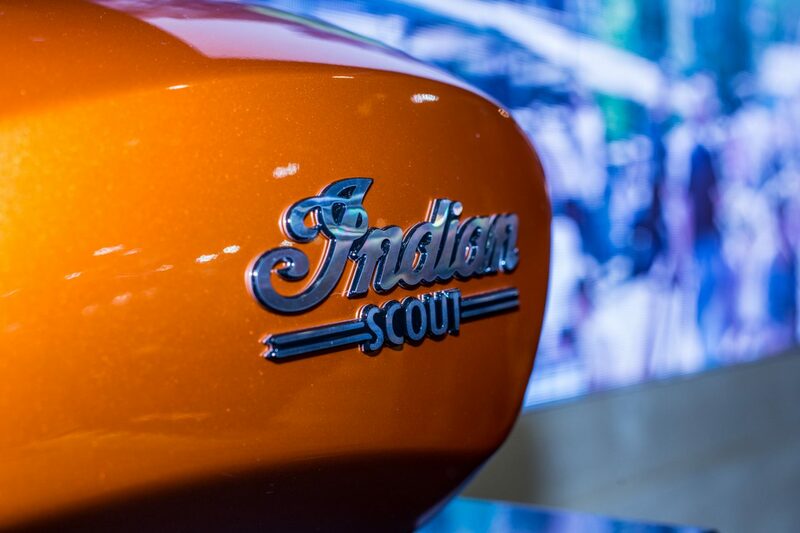 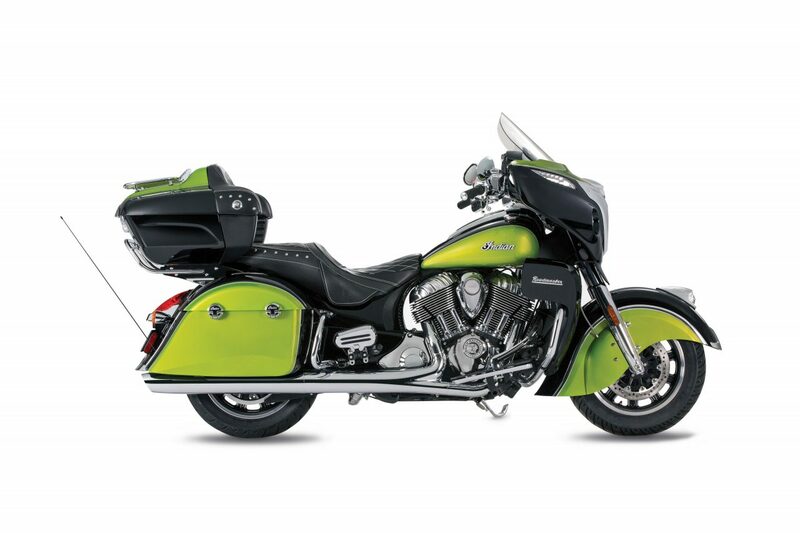 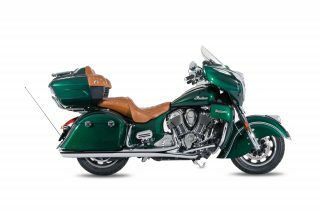 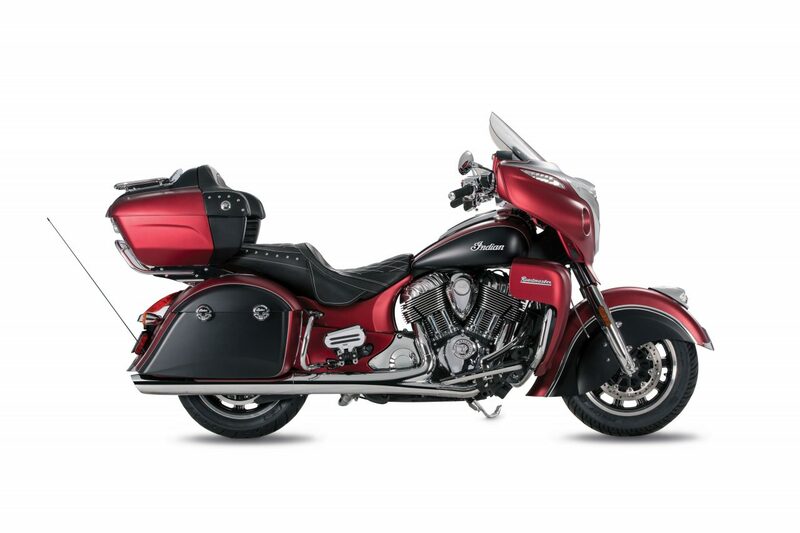 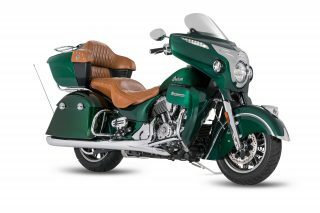 Custom paint has been the most frequent dealer and customer request over the past few years and Indian is proud to finally be able to offer five exclusive colours for Scout and for Roadmaster. 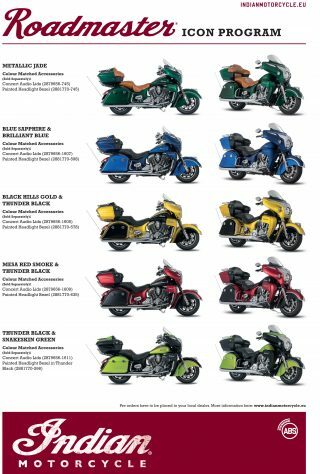 The Icon Paint Series aims to deliver paint schemes that have the ‘wow’ factory while having the high quality expected from an OEM and offering that all-important factory warranty. 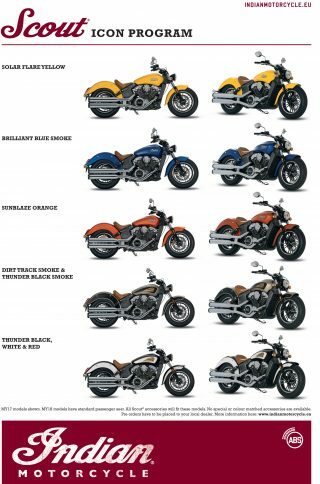 Quantities will be very limited so customers should check availability with their local dealer. Please contact your country marketing specialist for a full list of prices.